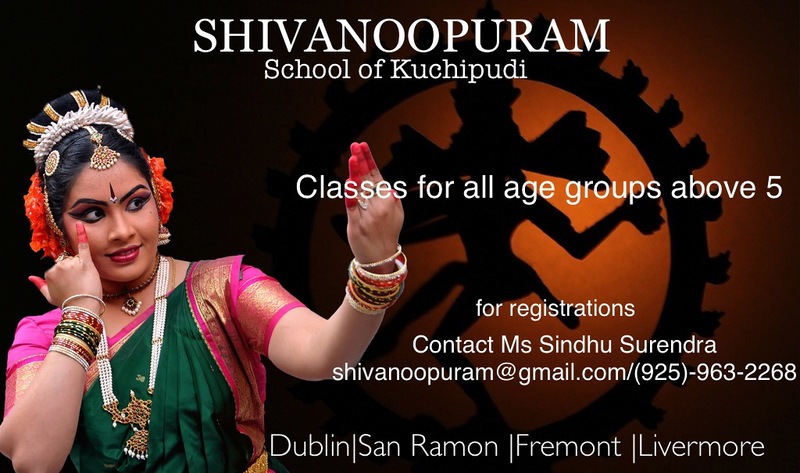 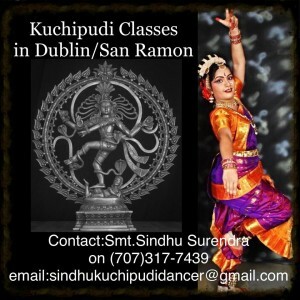 Shiva Noopuram (School of Kuchipudi ) offering classes for all age groups in Dublin and SanRamon. 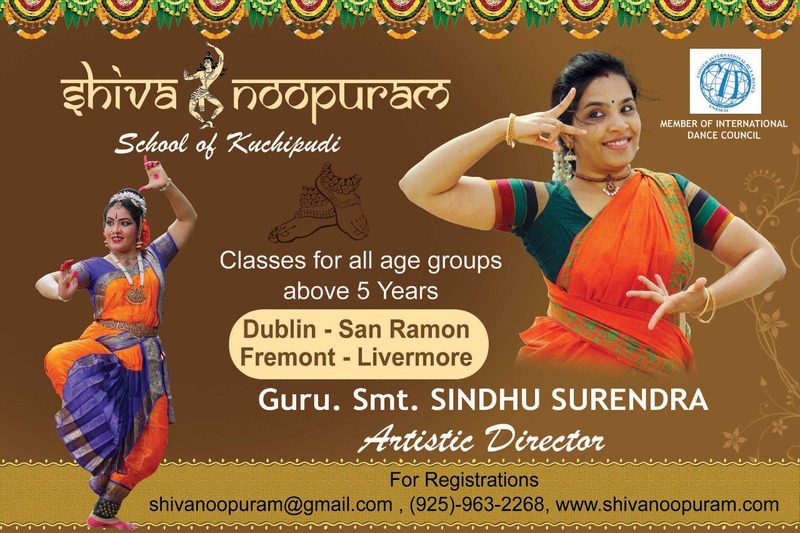 Registration can be made through shivanoopura…@g…com or call 7073177439.timings are flexible depending on availabilty. 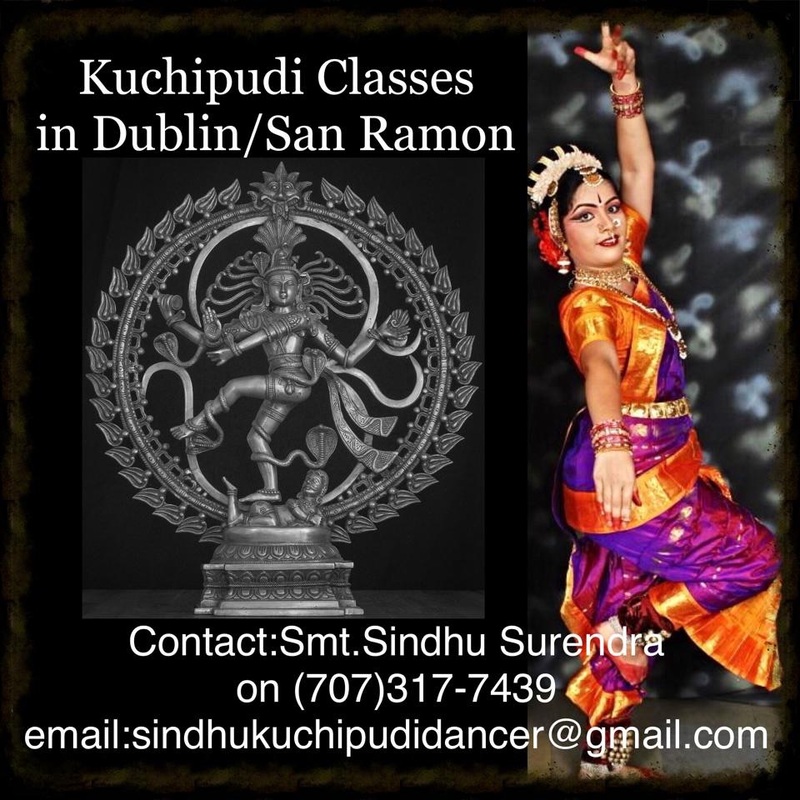 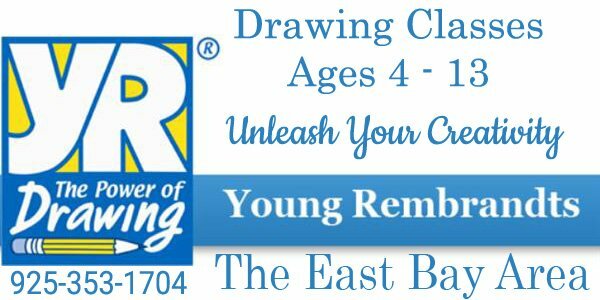 Kuchipudi classes in Dublin,Pleasanton, Livermore & San Ramon for all age groups.